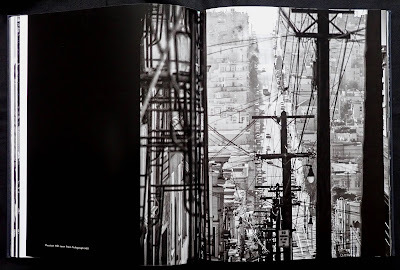 I was very impressed with a previous photo book (Gotham city, also published by Damiani) by Campigotto where he captured the dazzle of New York by night, he continues the theme with forty remarkable photos of China, new and old. 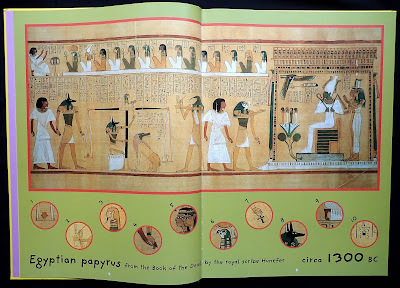 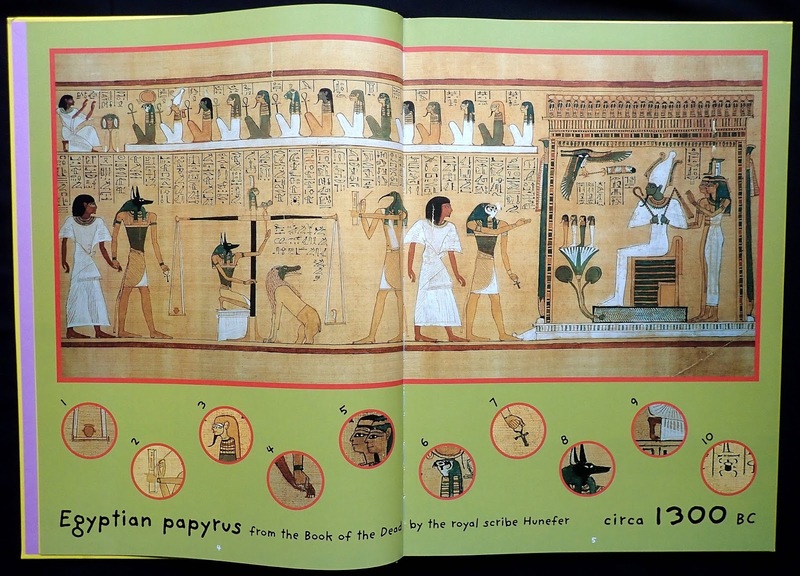 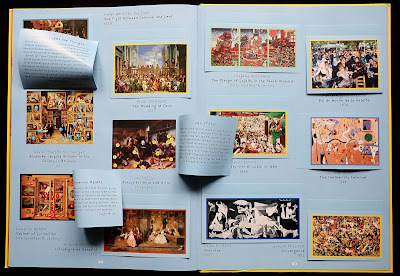 The book's large landscape size makes the pictures more than twelve inches wide and the printing with a three hundred screen allows the detail to jump off the page. 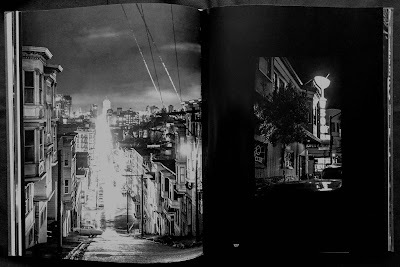 The first ten photos are called Iconic past with the Great Wall, Terracotta Army at Xi An, Shaanxi province and the Li River including a beautiful bird's-eye view (the only photo over a spread) of the river winding its way through the countryside and mountains, the detail is clear enough to see two towns and other houses plus boats on the river. 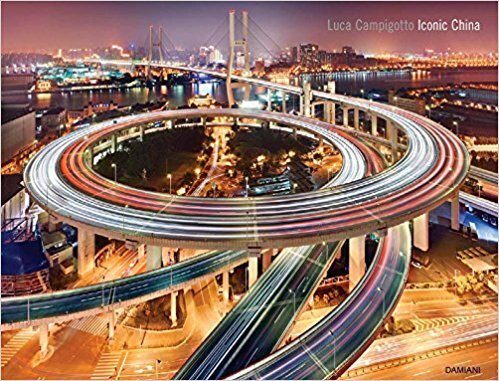 Iconic present is Campigotto at his best, capturing cities at night: Beijing; Chongqing; Hong Kong; Shanghai. 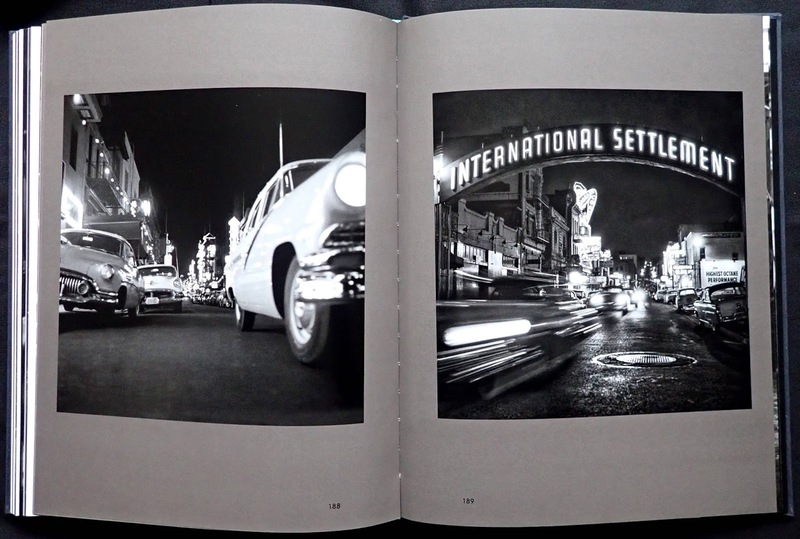 He has included the cloudless sky in several shots which I assume were taken just after dusk creating a mix of almost pastel red, orange and blue halos around commercial buildings. Hong Kong in particular with dozens of high-rise blocks must give off a huge amount of light and a couple of time-lapse photos looking down on the city create roads of molten orange. 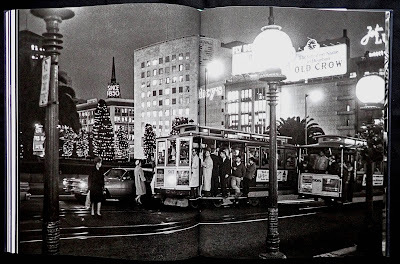 The architecture of the offices has an Asian look rather than north American and the Chinese seem keen on having well lit top floor structures that look like they've been tacked onto the rest of the building. Campigotto's photos capture a modern, thriving China (now the second most powerful country in the world) but also a country with an extraordinary past. 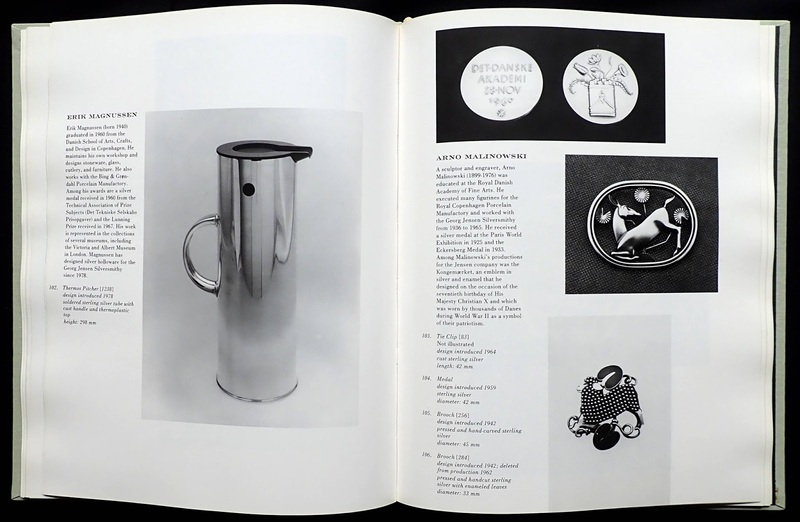 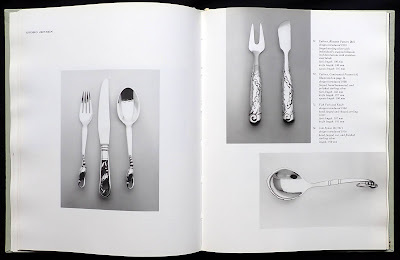 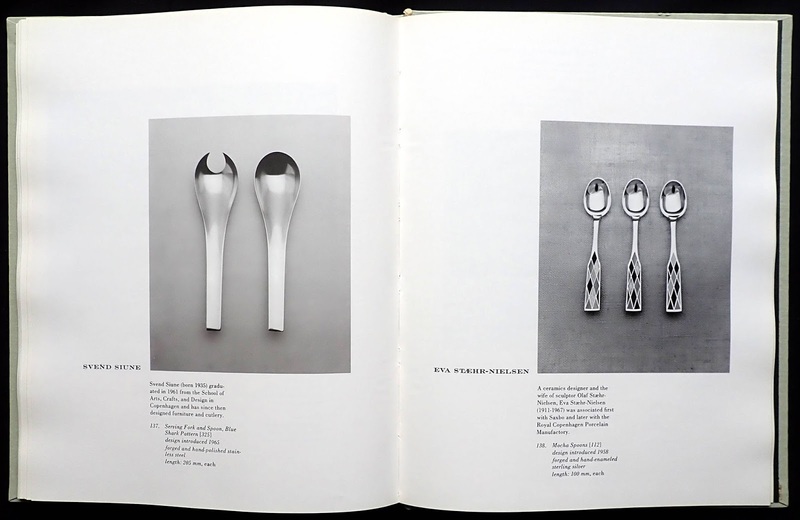 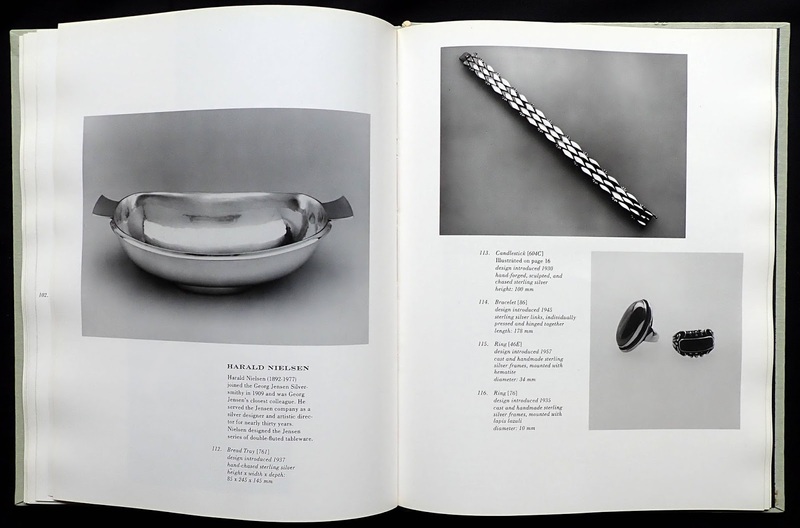 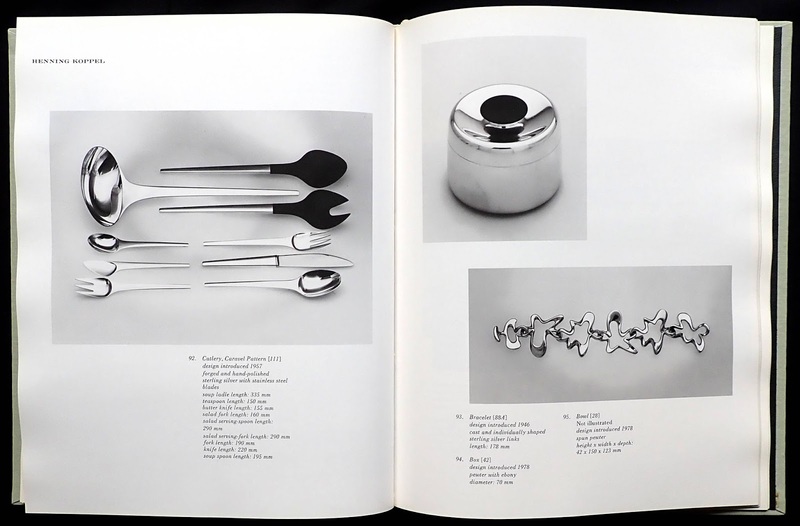 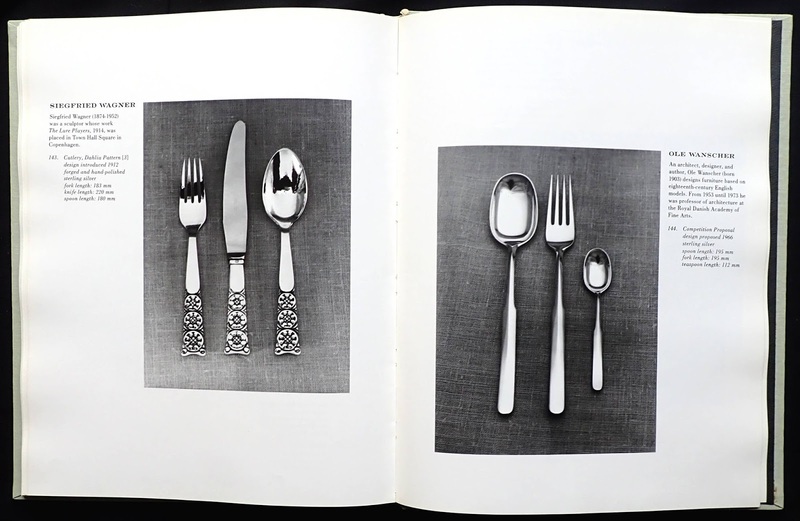 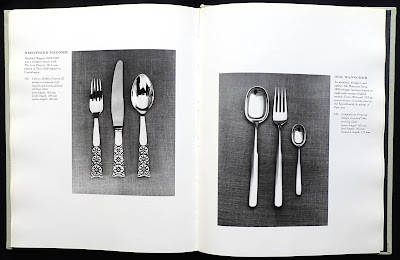 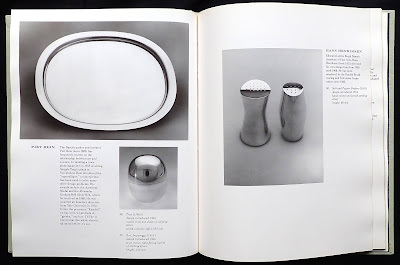 An interesting look at the silver work of Georg Jensen and seventy-five other designers who contributed to the world-wide success of the Jensen name. 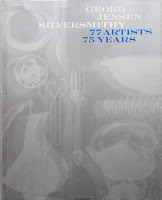 It was published in conjunction with an exhibition at the Renwick Gallery (part of the Smithsonian) Washington DC in 1980. 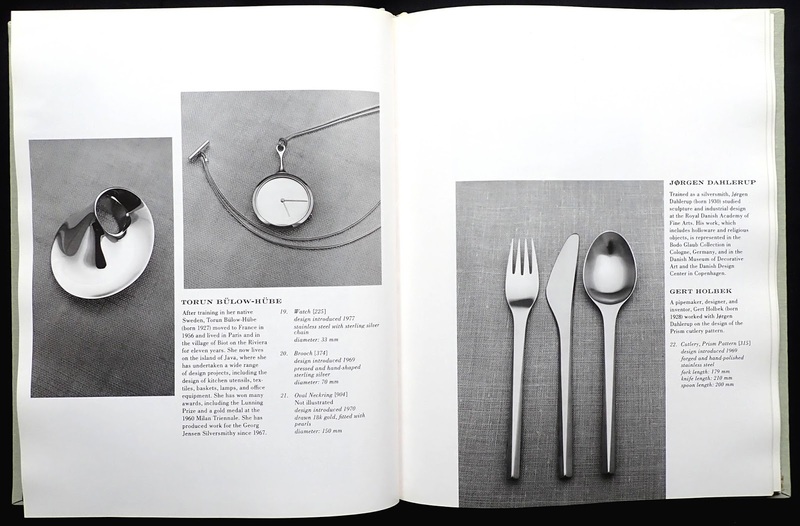 Since it was published other designers now take the number to over a hundred. 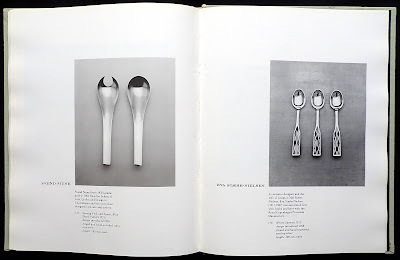 The exhibition had 147 items on display but the book mostly shows one photographed piece from each designer though more famous names get more, for example Nanna Ditzel four, Henning Koppel nine, Harald Neilson three, Johan Rohde six. 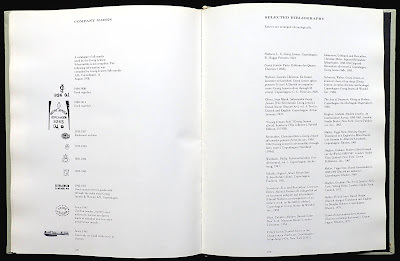 The book is arranged alphabetically with each designer getting a brief biography and a technical caption describing the work, the front pages have a twelve page illustrated essay by Erik Larsen, director of the Danish Museum of Decorative Art in Copenhagen about the history of the Jensen company. 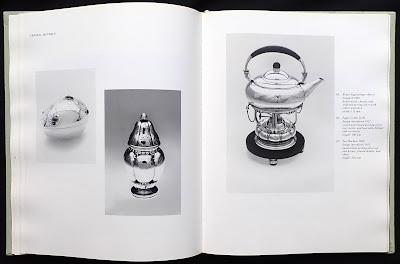 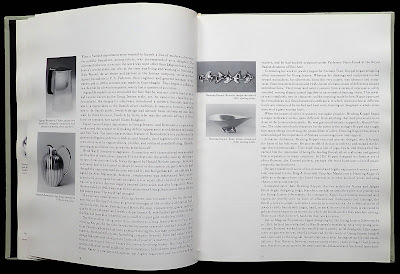 As it was published years ago before exhibition catalogs became a more permanent record of the subject with creative book design and color photography these pages are rather bland looking using photos from the Jensen archives. 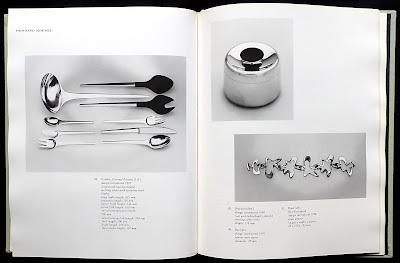 I bought the book recently basically to use as a historical guide to the artists who worked for Georg Jensen in past decades. 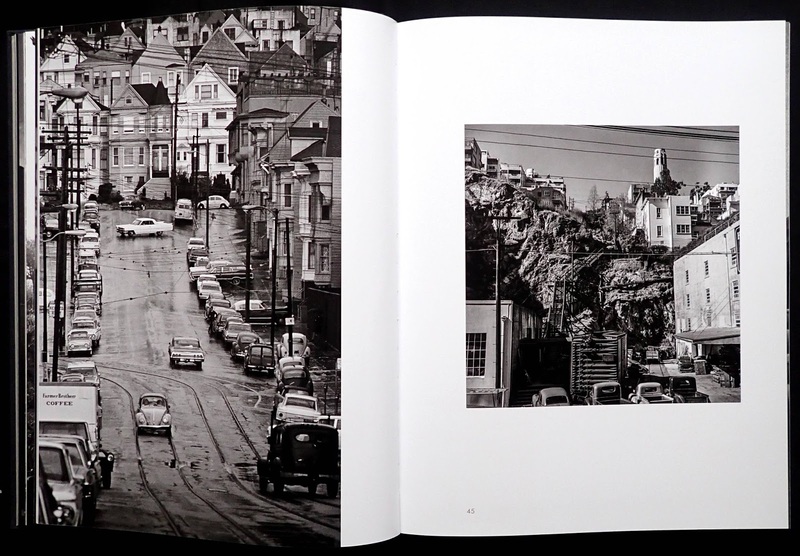 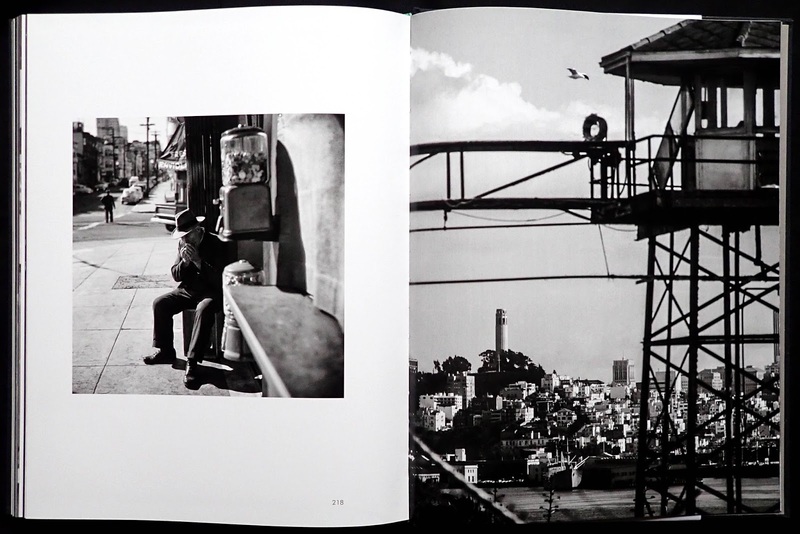 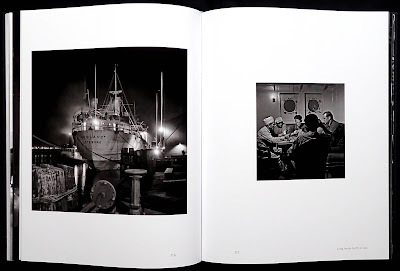 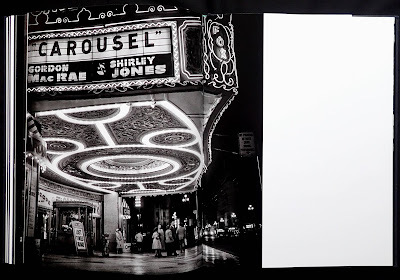 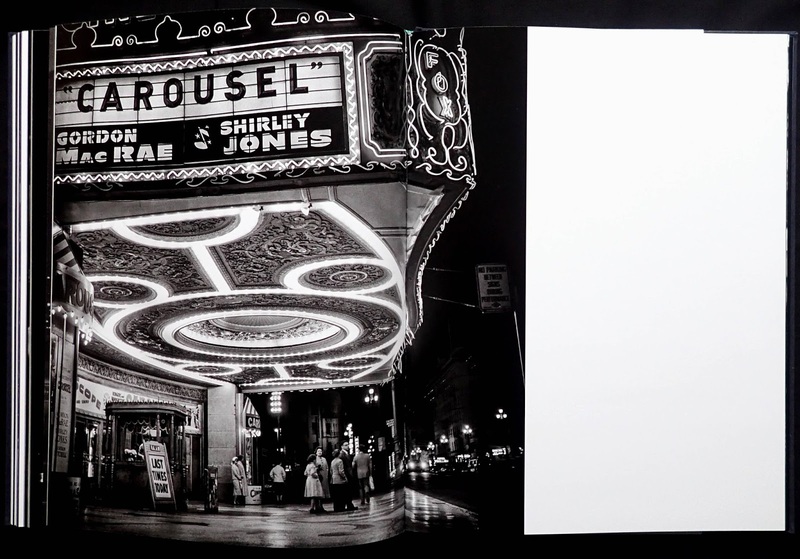 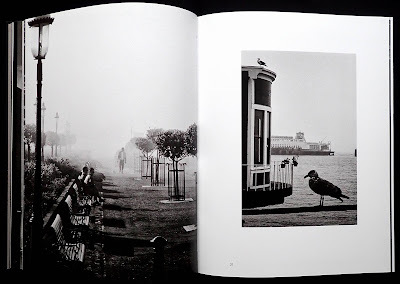 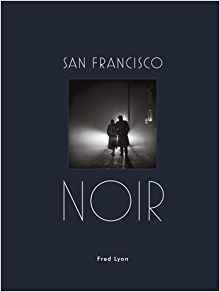 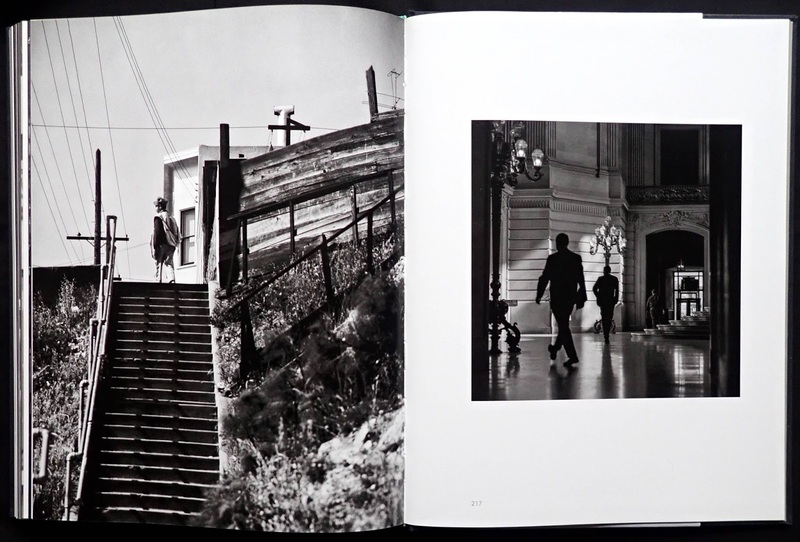 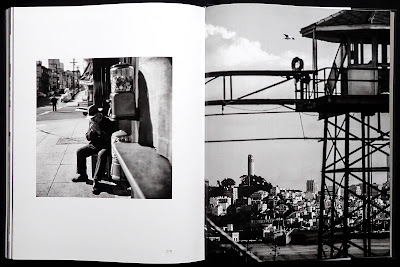 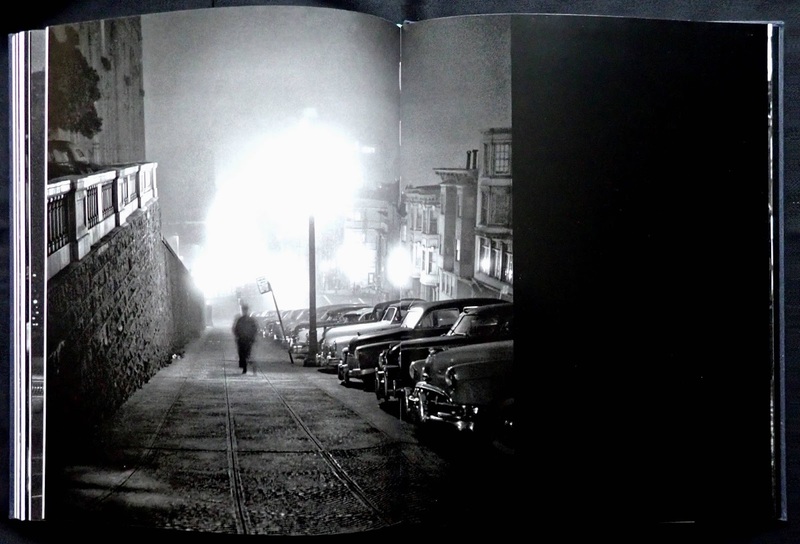 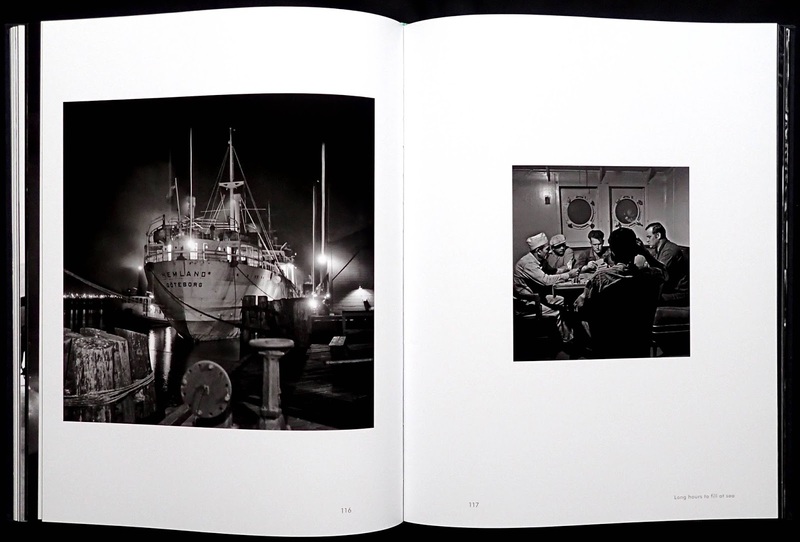 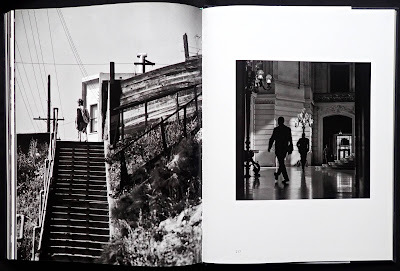 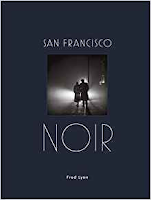 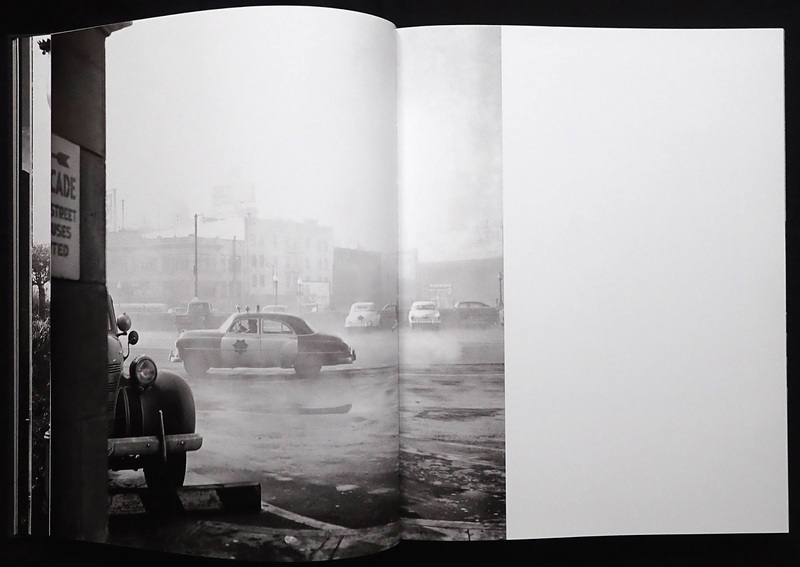 The black cover and inset photo of a couple almost in silhouette perfectly capture the book's subject and inside the two hundred photos from Fred Lyon deliver a unique view of San Francisco. 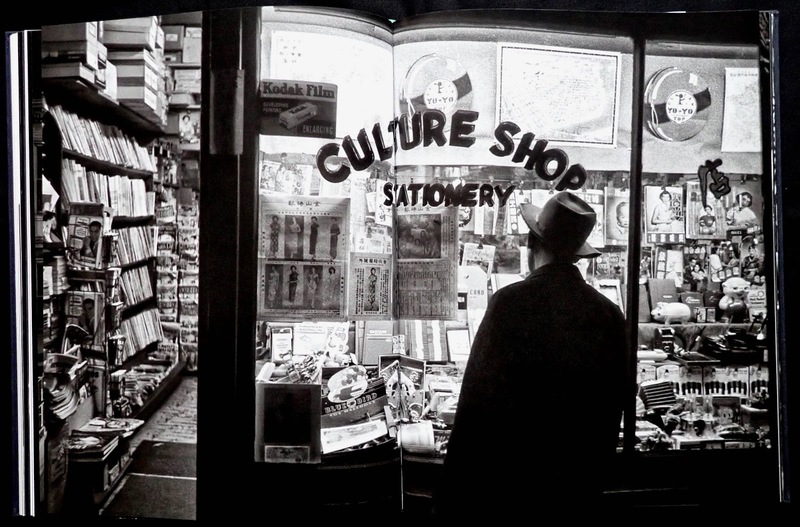 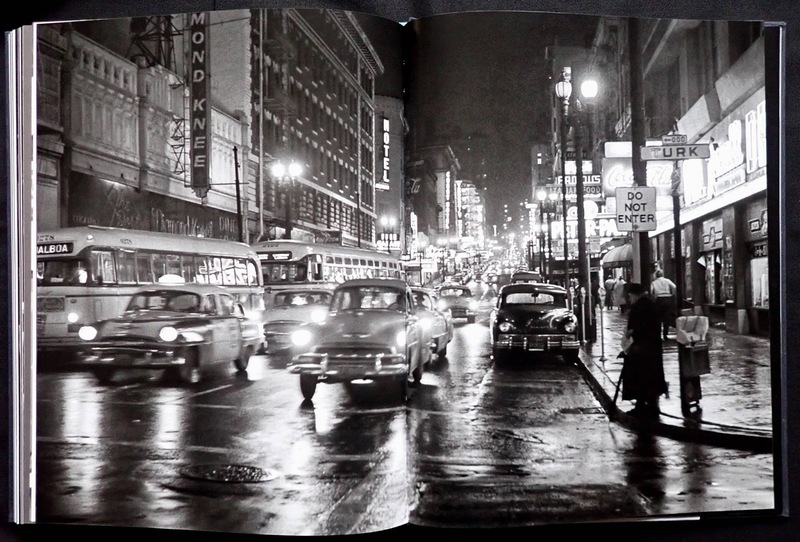 Some of the street scenes could almost be stills from classic noir movies like John Houston's The asphalt jungle or Fritz Lang's Clash by night. The short essays at the front of the book don't date any of the photos but I think most were taken from the mid-fifties onwards. 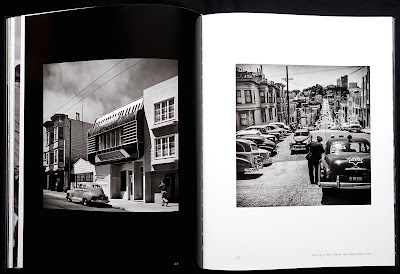 Nearly all the daytime street scenes have wonderful dark areas even though they are a more documentary type of photo like the shot of the Theodore School of Music on Union Street (the front is a cross between a piano and an accordion) the entrance to the Morris Gift Shop designed in 1947 by Frank Lloyd Wright or several shots of the famous 1933 Coit Tower on Telegraph Hill Boulevard. Other ordinary street photos capture people looking in shop windows, workers in the fruit market, cable cars or pedestrians just crossing the road and almost in silhouette. 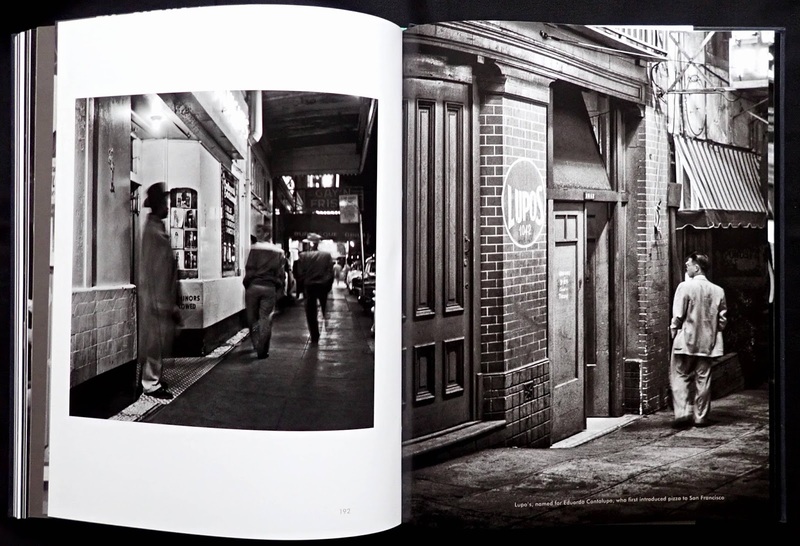 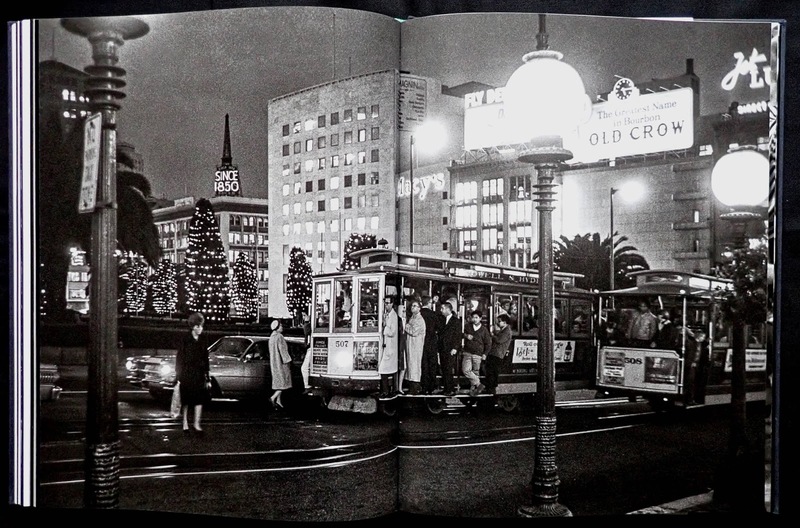 The first half of the book are more or less San Francisco by day then Lyon's work really comes alive with his night shots, using street lights, neon and headlights to capture some stunning street scenes of traffic, shops, movie houses, strip joints and bars. 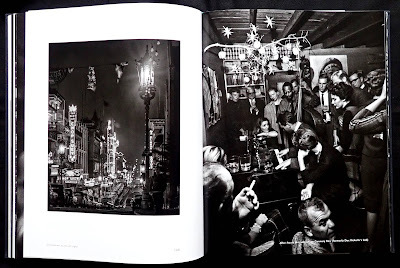 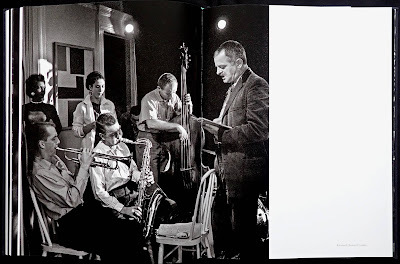 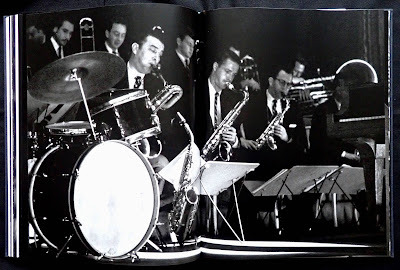 This section also includes several pages of nightlife interiors like the Black Hawk with drummer Shelley Manne and a shot of Kenneth Rexroth reciting during one of his poetry and jazz sessions at the Cellar Club. There are also a few experimental shots included of a casino, multiple exposures of neon signs and musicians using long exposures. I think it's worth commenting on the book's interesting production. 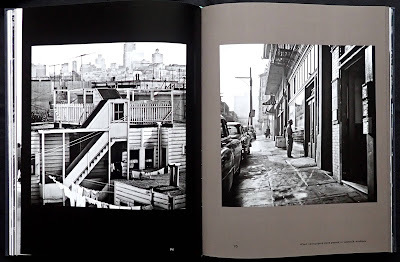 In keeping with the noir feel of the pictures several pages are solid black facing a photo or a page and a half photo with half a page black to complete the spread, all this complements Fred Lyon's creativity. The images were printed as duotones with a two hundred screen on some lovely semi-matt gloss paper (which unfortunately means that the solid black pages tend to pick up finger marks). Mister Lyon captures the City by the Bay perfectly. 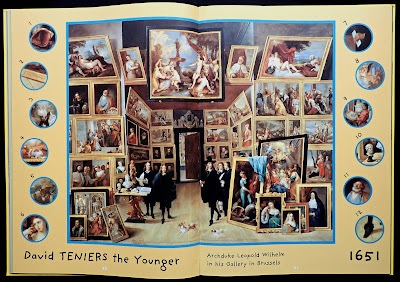 Twenty-three art masterpieces for your children to pore over. 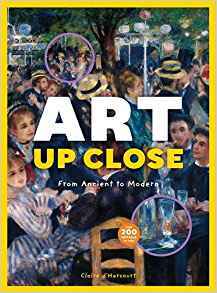 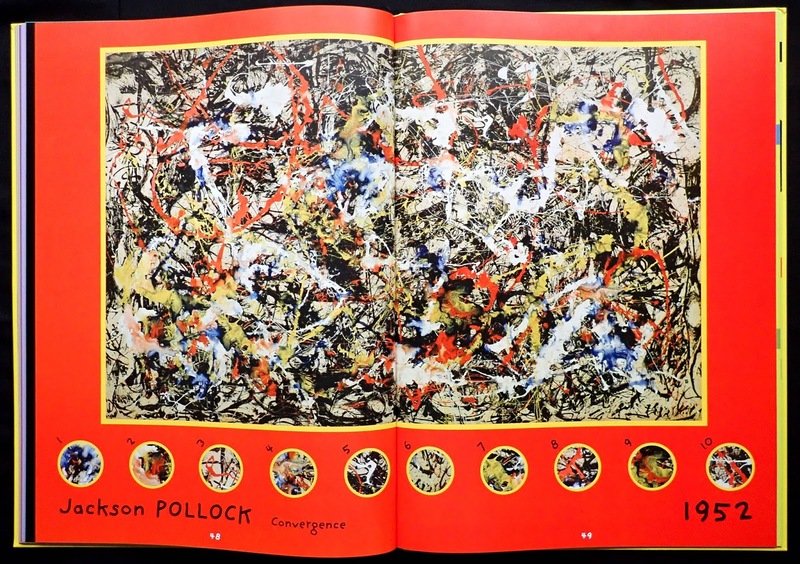 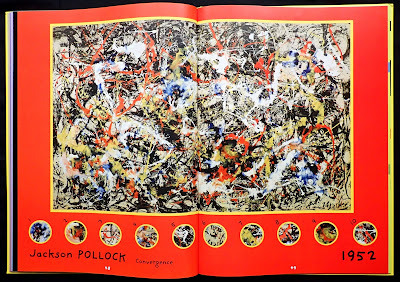 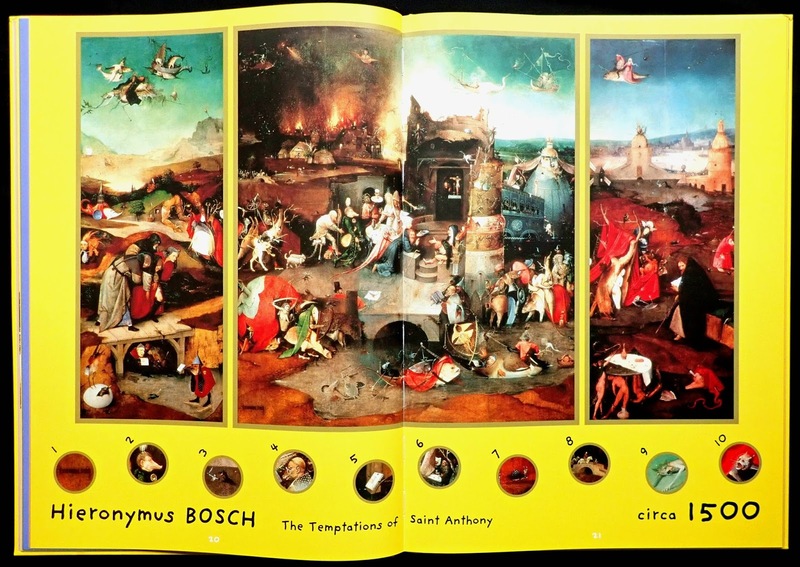 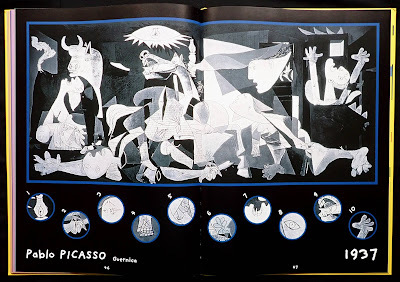 This book carries on the theme of the author's first book (Masterpieces up close, also published by Princeton Architectural Press) with a painting on each spread and ten or twelve numbered circular sections from the art surrounding the picture. 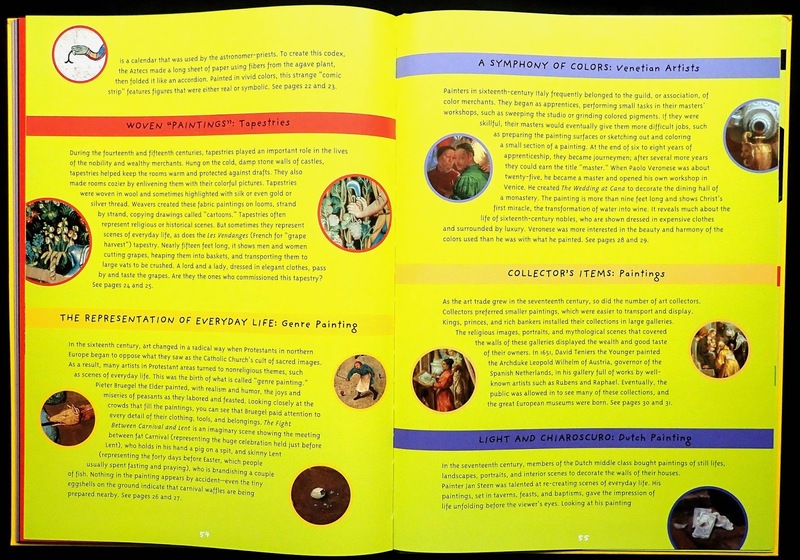 All the paintings are full of detail so it's not easy to find each circle's location, the ideal format to encourage children to look and look. 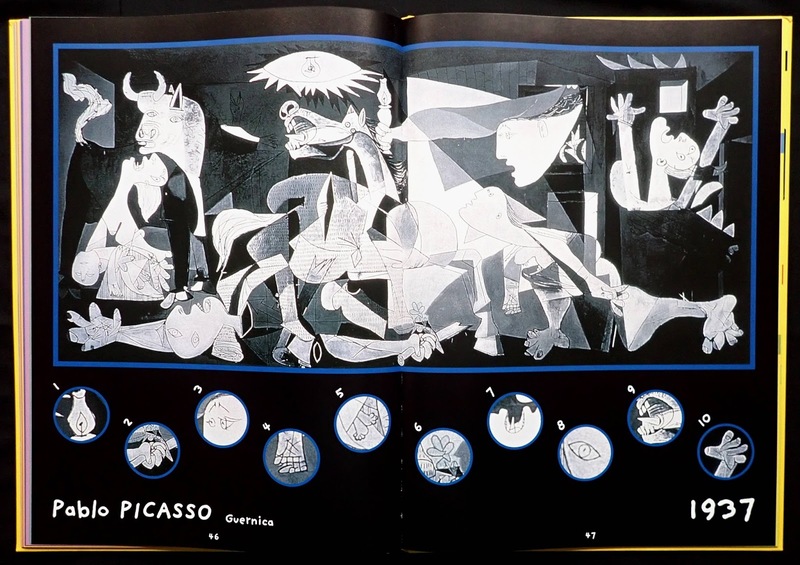 I thought the selection of art was interesting, not just western paintings but a thoughtful collection including an Egyptian papyrus, from around 1300 BC, a fifteenth century Arabic manuscript and an Aztec one from the sixteenth, a painting from Japan and right up to Jackson Pollock's 1952 'Convergence'. 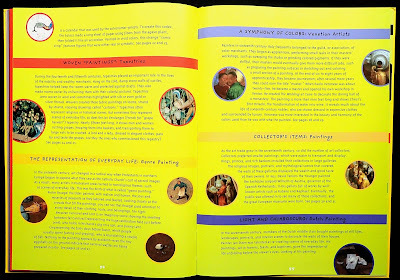 Ten pages after the paintings give some interesting historical background about culture, painting techniques of the period and various art 'isms'. 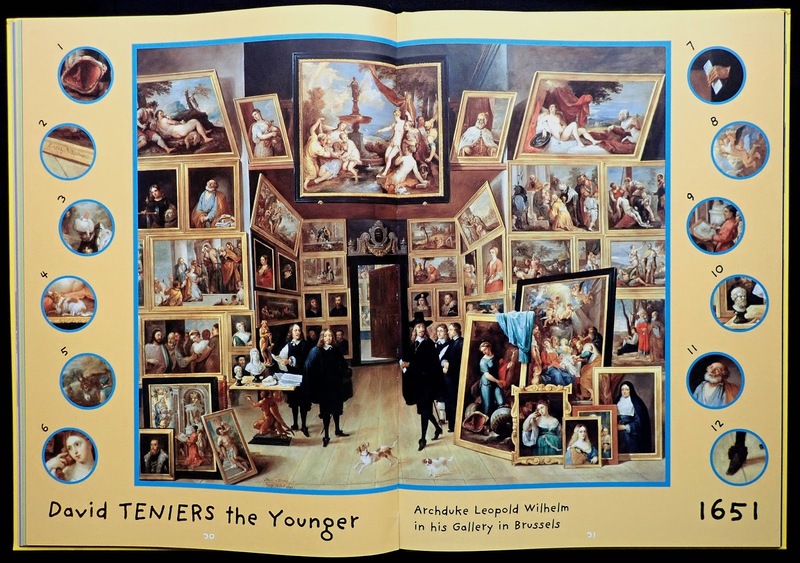 Give up trying to find circle ten in David Tenier's 'Archduke Leopold Wilhelm in his gallery in Brussels' (a wonderful work showing a room in a gallery with at least thirty other paintings) the author cleverly provides the answer in two spreads at the back of the book. 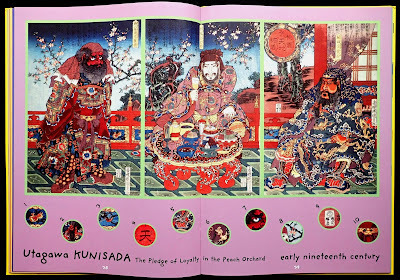 This has a small version of each piece of art on a flap, lift it up and the painting is repeated with numbers identifying the position of each circle. 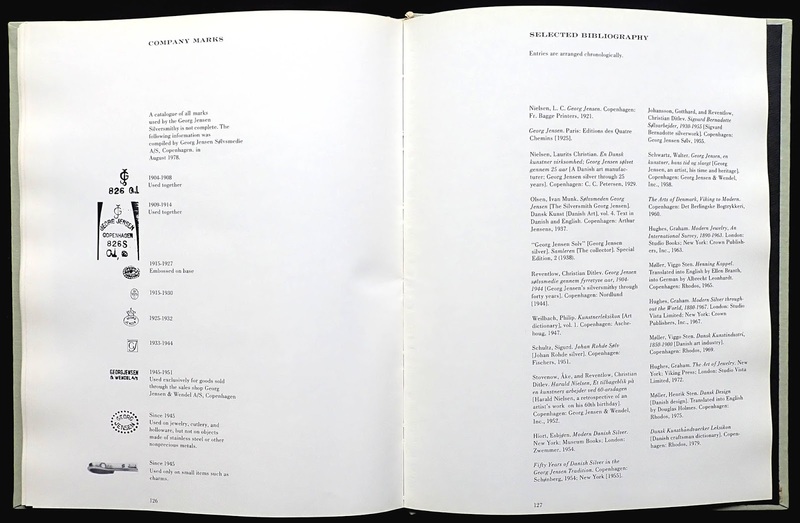 There's even more because the underside of the flap has a brief biography of each artist. 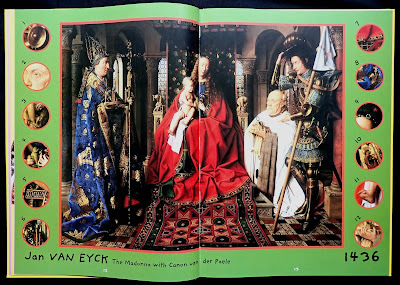 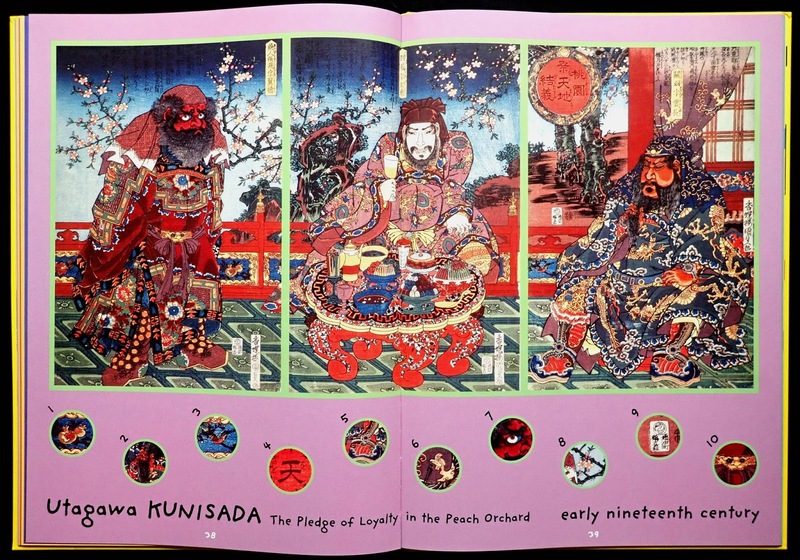 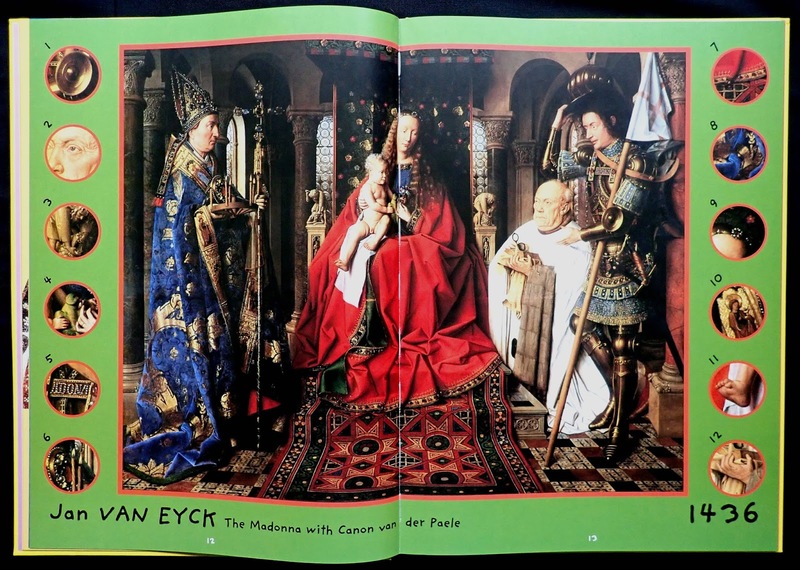 With two hundred pieces of paintings to find I think this is a fascinating way to introduce centuries of art to young minds and they'll enjoy the colorful way all the material is presented throughout the book.